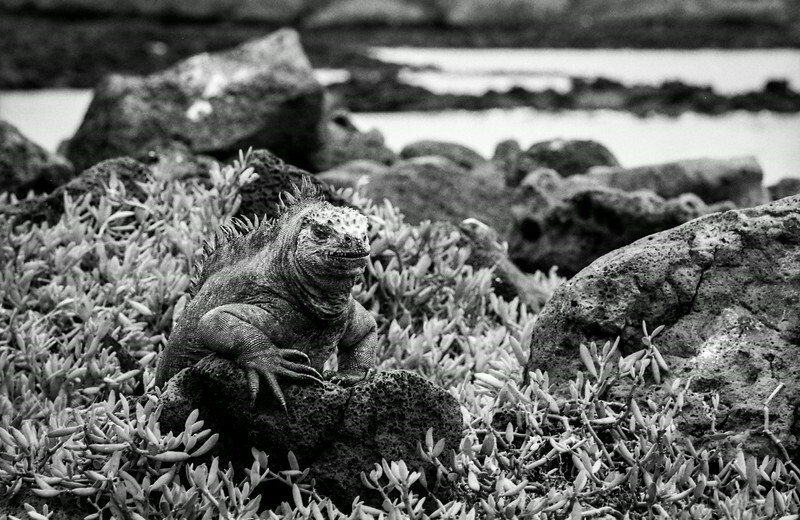 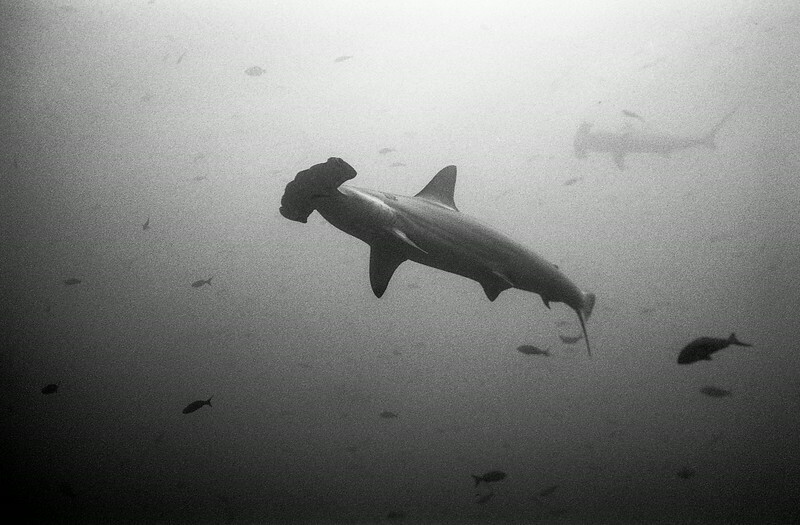 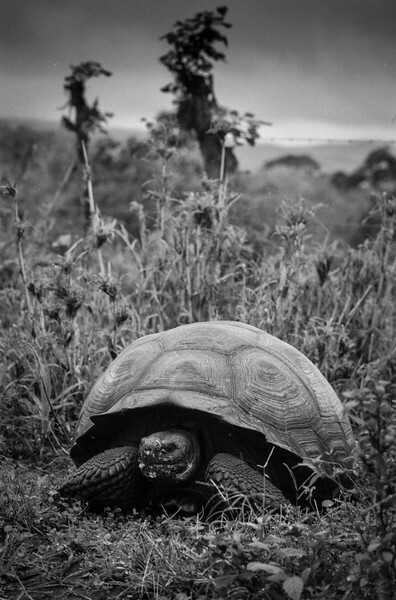 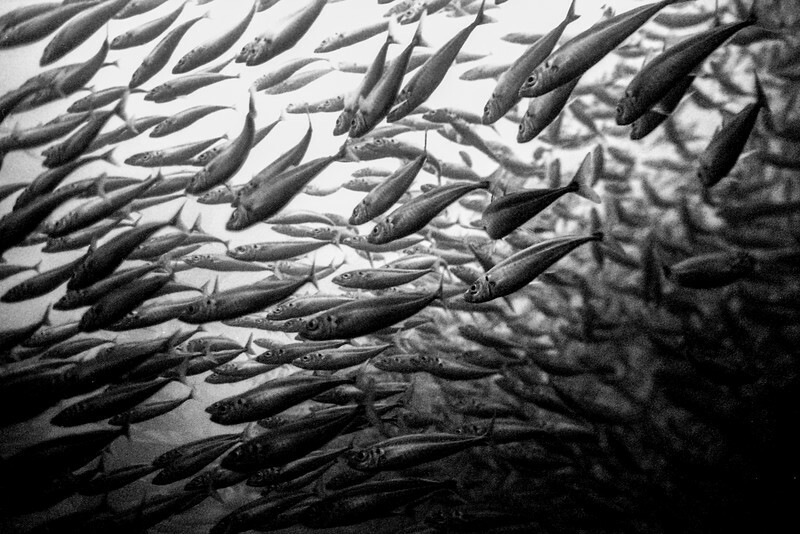 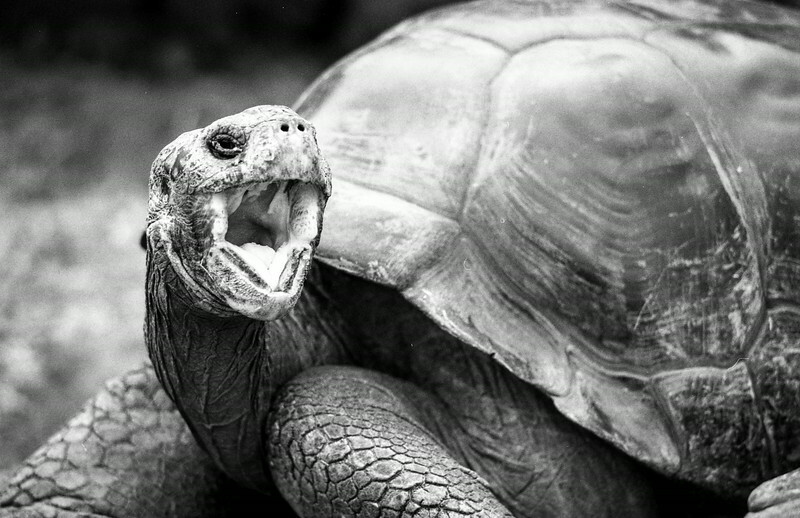 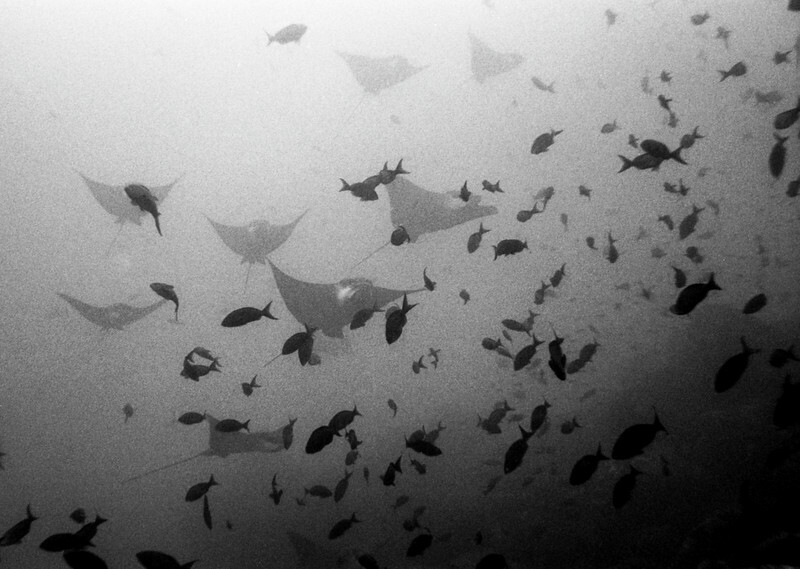 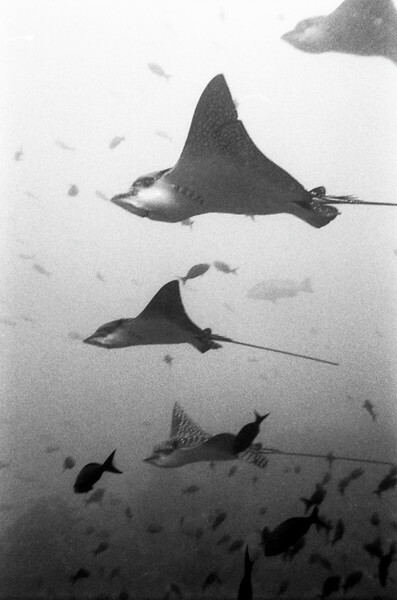 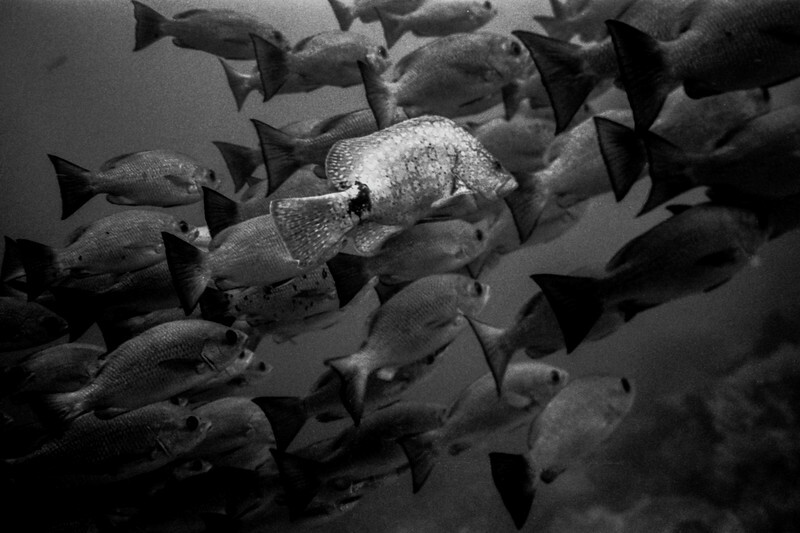 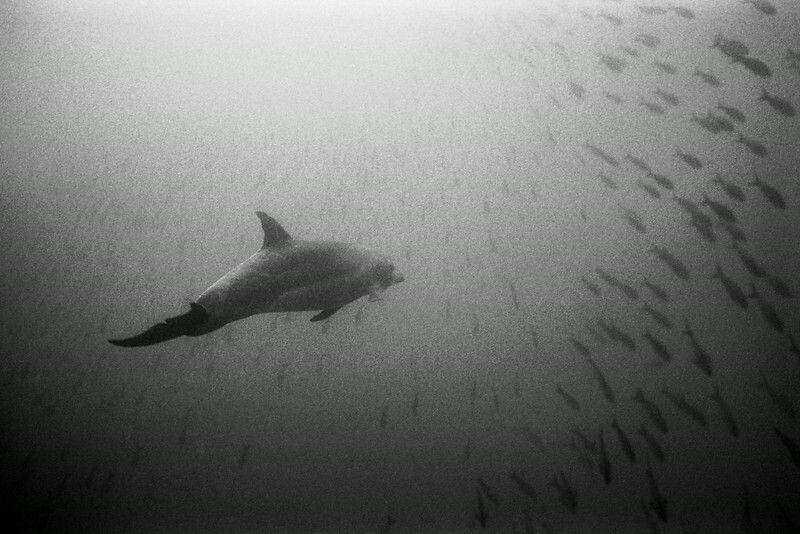 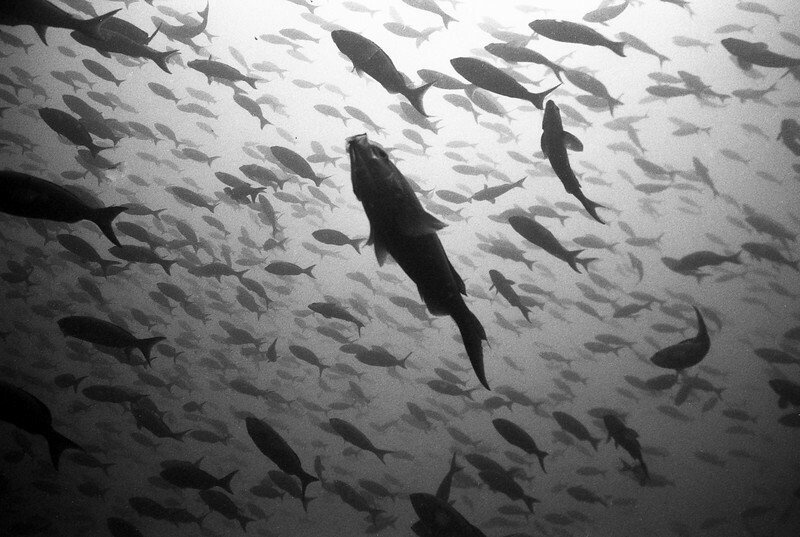 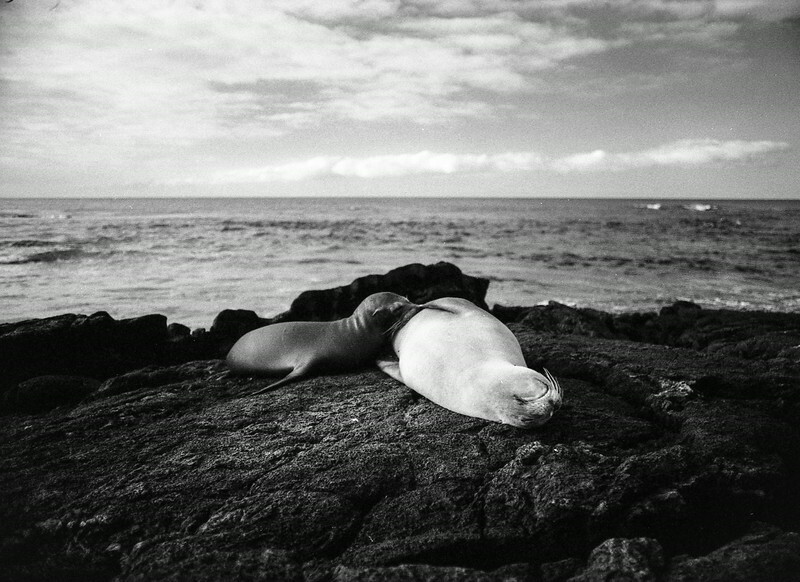 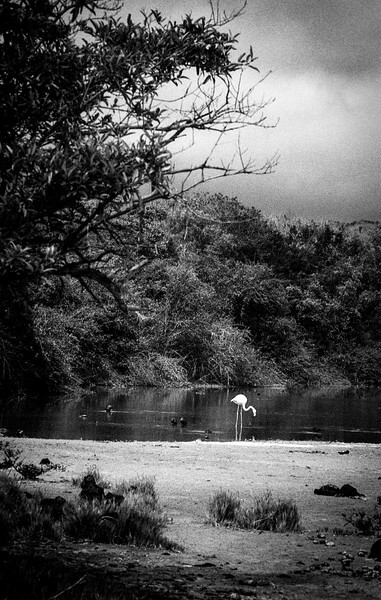 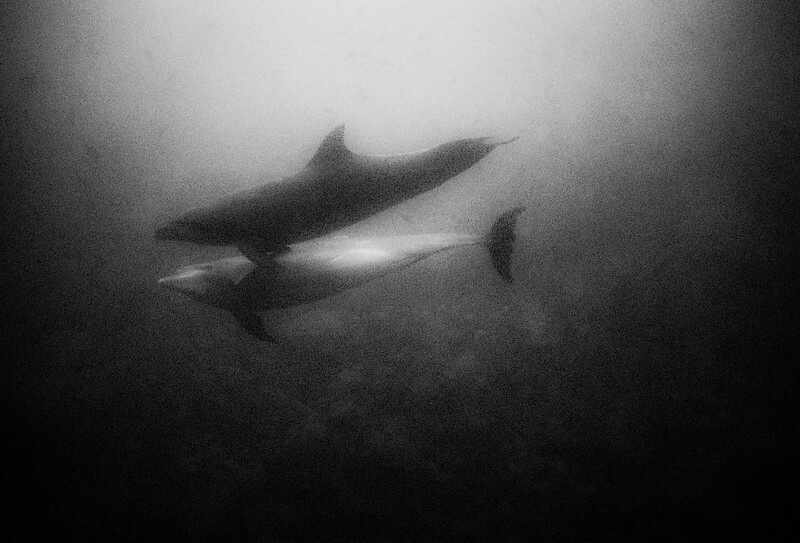 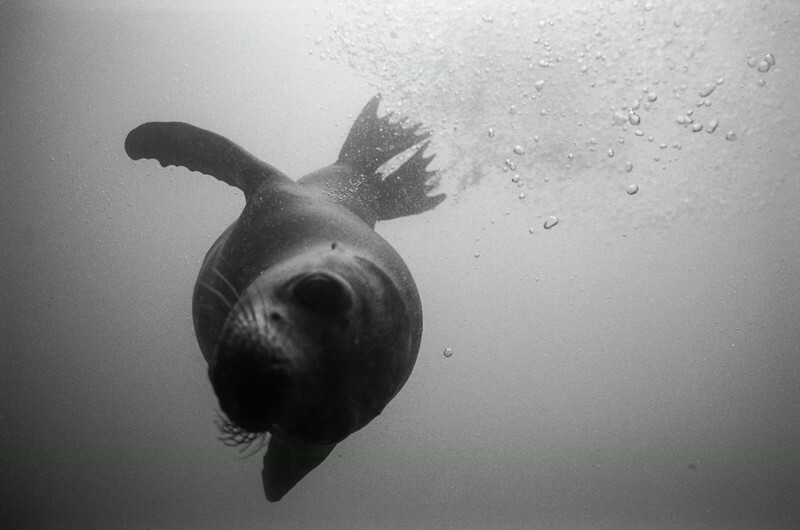 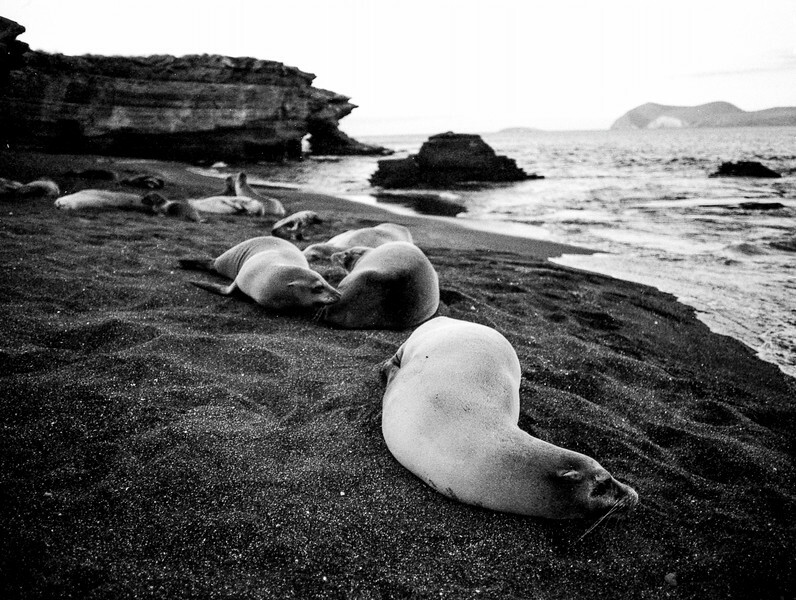 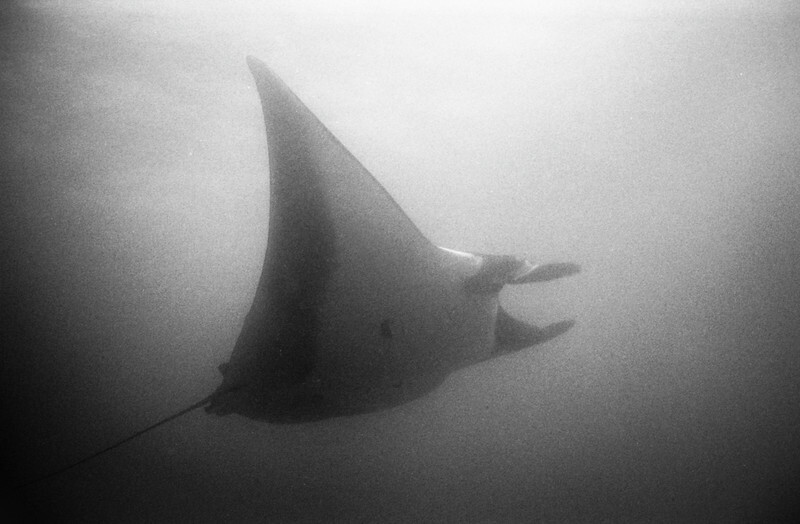 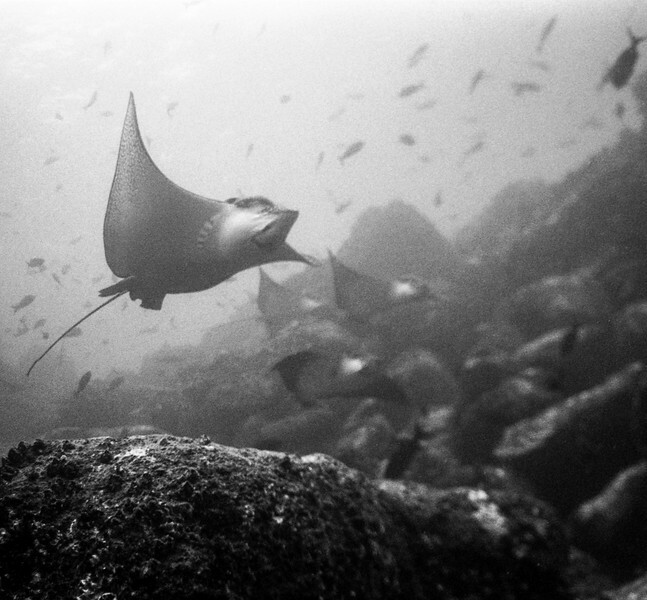 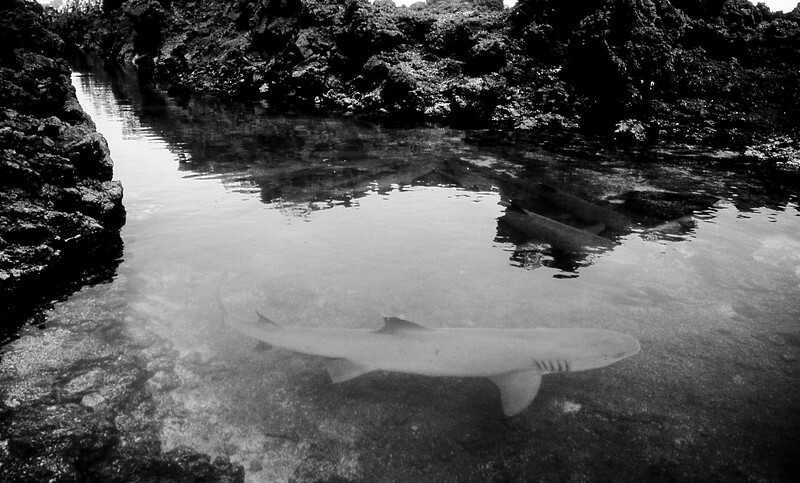 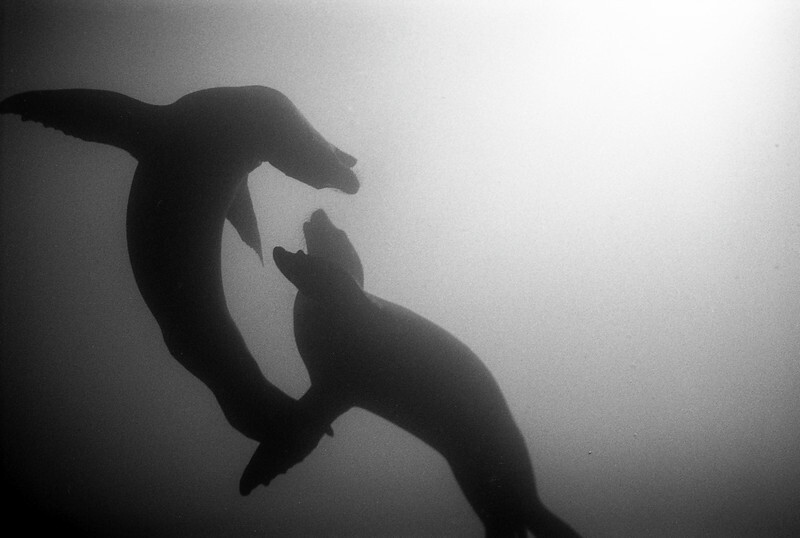 A black and white study of Galapagos-Ecuador. 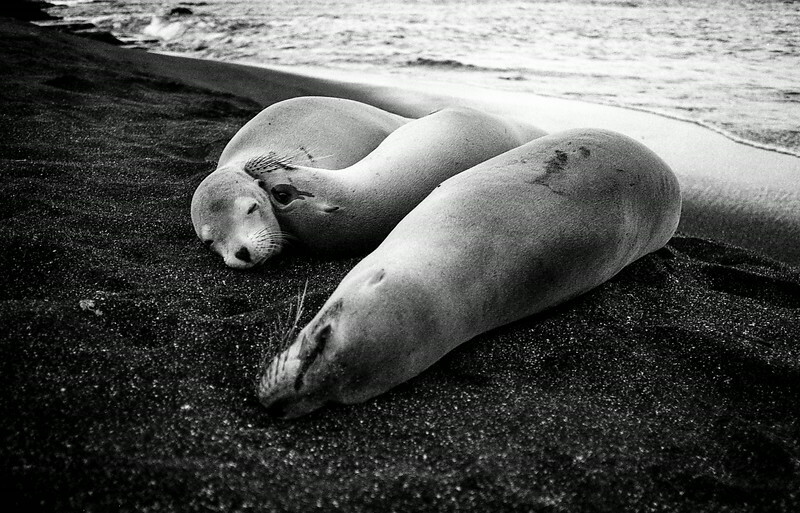 @2015 Jim Gucciardo. 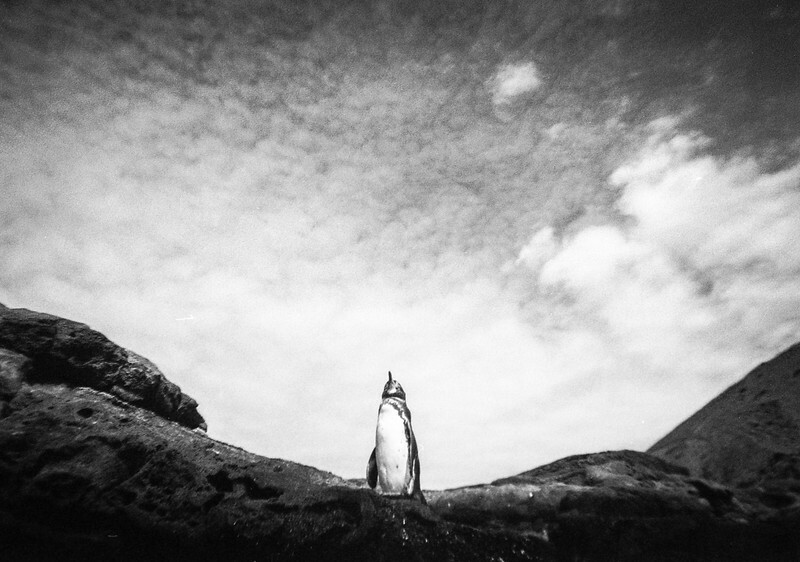 All rights reserved, no reproduction without authorization.